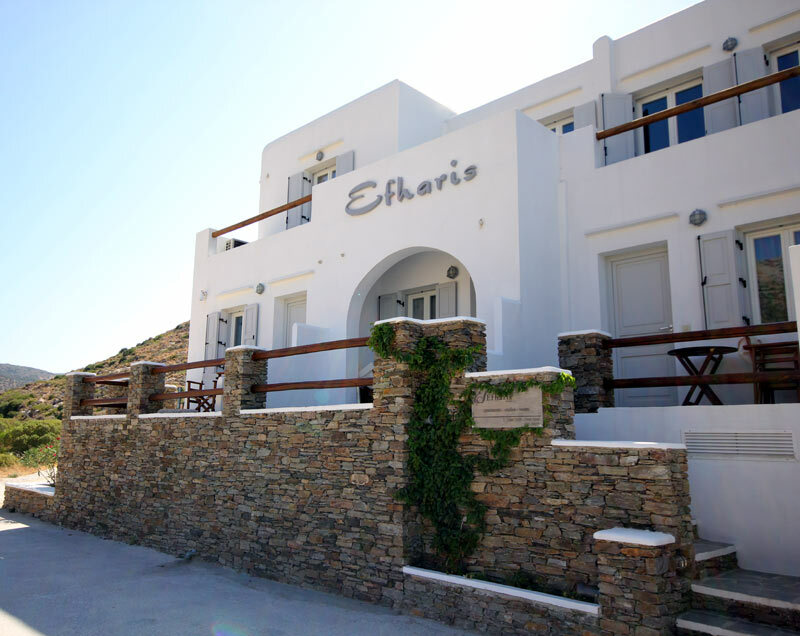 EFHARIS Apartments is a new-built complex of rooms which combines the traditional architecture of Sifnos with modern luxury. 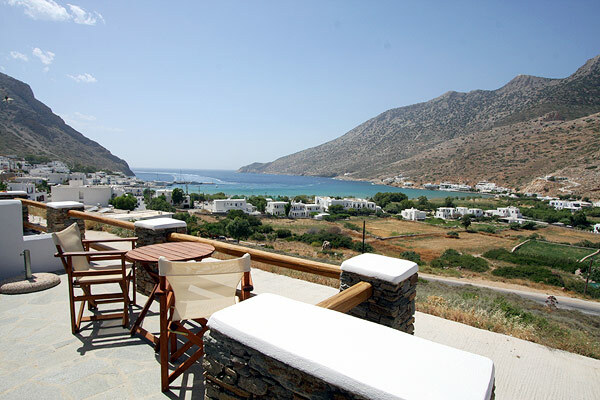 Is it located in Kamares of Sifnos, the biggest seaside village in the island. 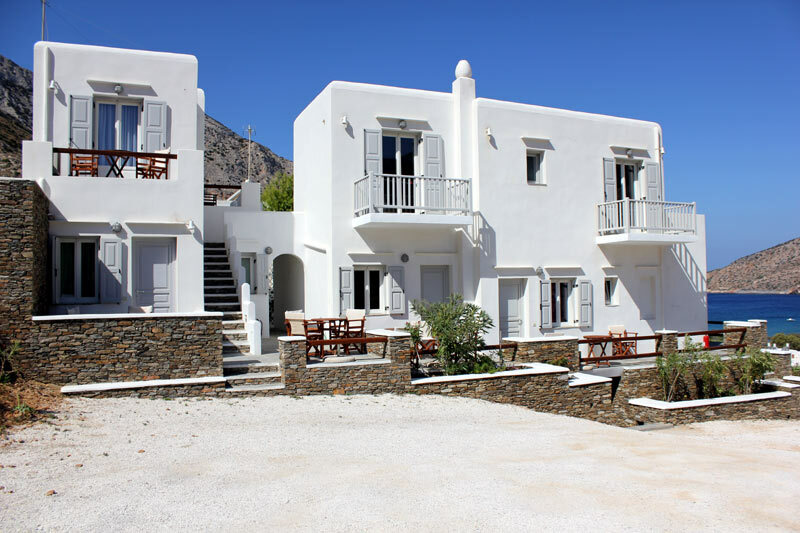 The apartments are only 200 m from the awarded with the blue flag, beach of Kamares. 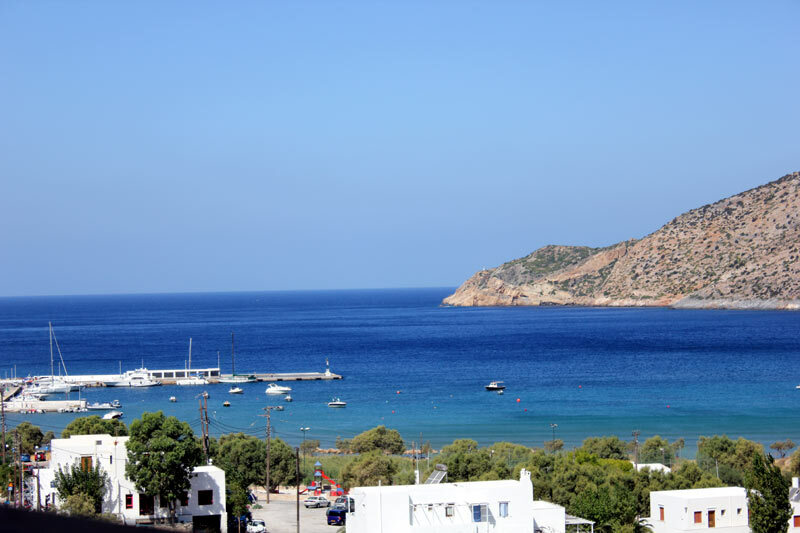 It is very close to the center of Kamares, making transportation easy. 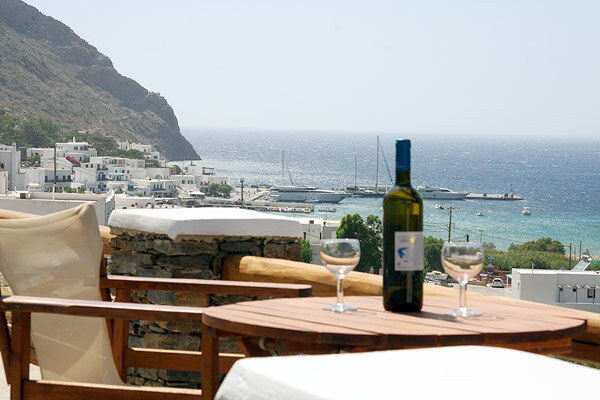 EFHARIS apartments are built in a privileged location, offering magnificent view of the beach and the gulf of Kamares. 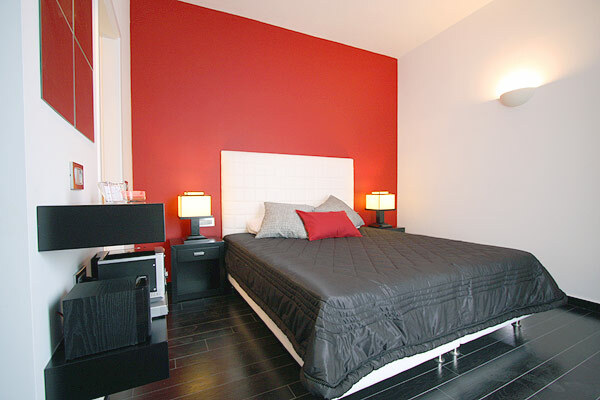 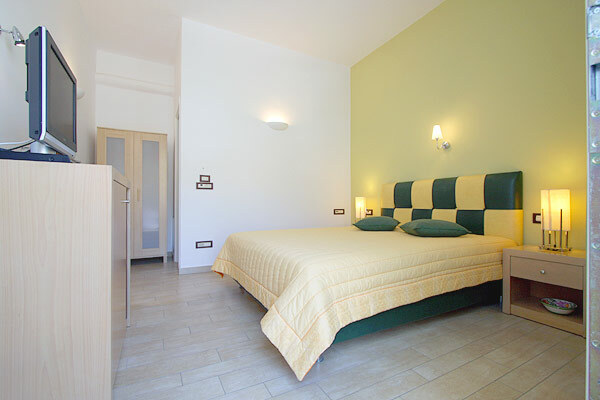 The comfortable and colorful studios are equipped with A/C, refrigerator, LCD TV, private bathroom and balcony. 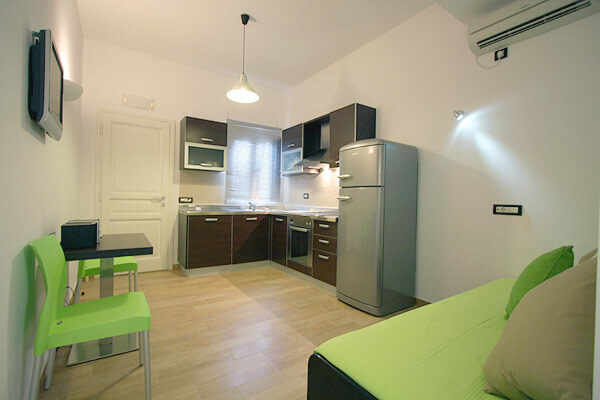 There are studios with fully equipped kitchen.